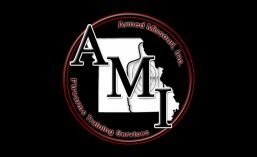 Course Calendar | Armed Missouri, Inc.
Find the course you want to attend. Click on the course title on the calendar to see the course details. Each set of course details will contain a link for registration or additional course information. Click HERE to add our calendar to your phone or computer so you can see all our events as they are added. If you don’t see the course you’d like to attend on our calendar, please contact us to let us know.